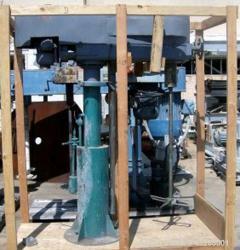 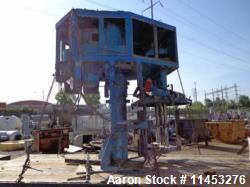 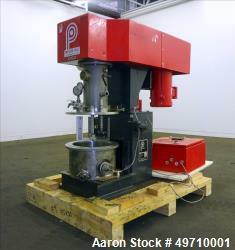 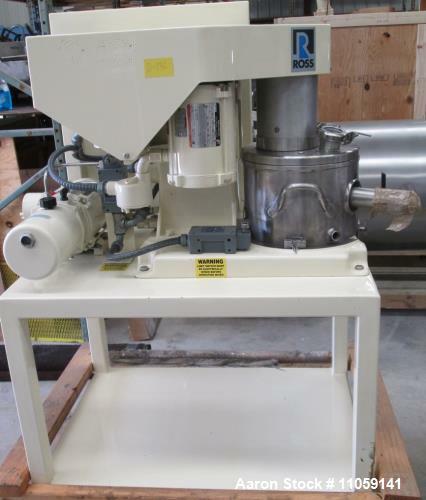 Used- Ross Model PVM-2, 2 Gallon Triple Shaft (tri-shaft) Vacuum Mixer. 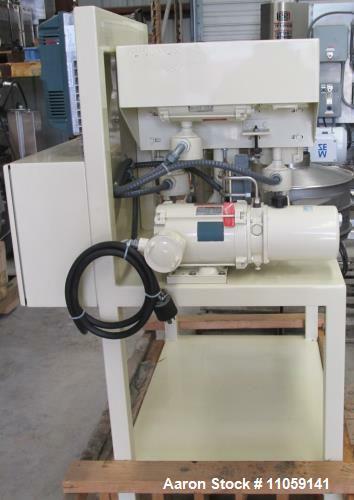 Mixers include anchor, disperser and emulsifier. 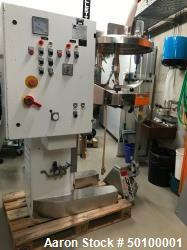 Each mixer controlled by VFD. 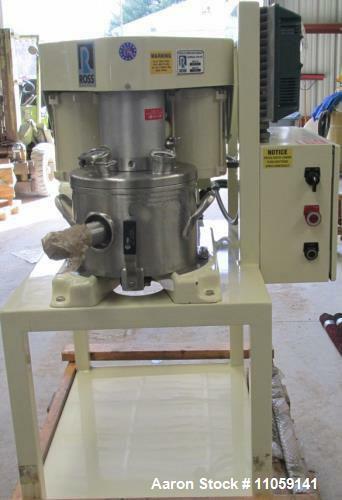 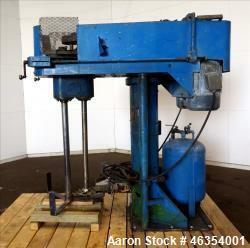 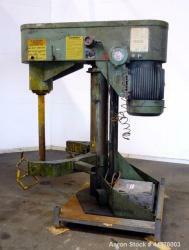 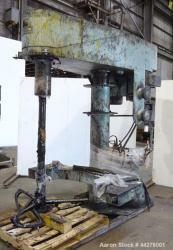 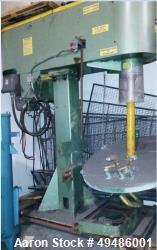 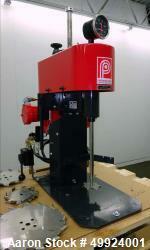 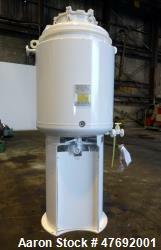 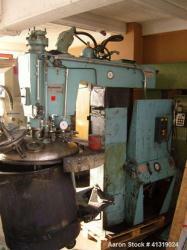 Disperser and emulsifier driven by 3/4 hp, 3450 rpm, 208-230/460 V motors. 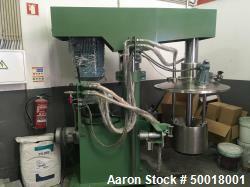 Has jacketed vacuum rated 316 stainless steel can.